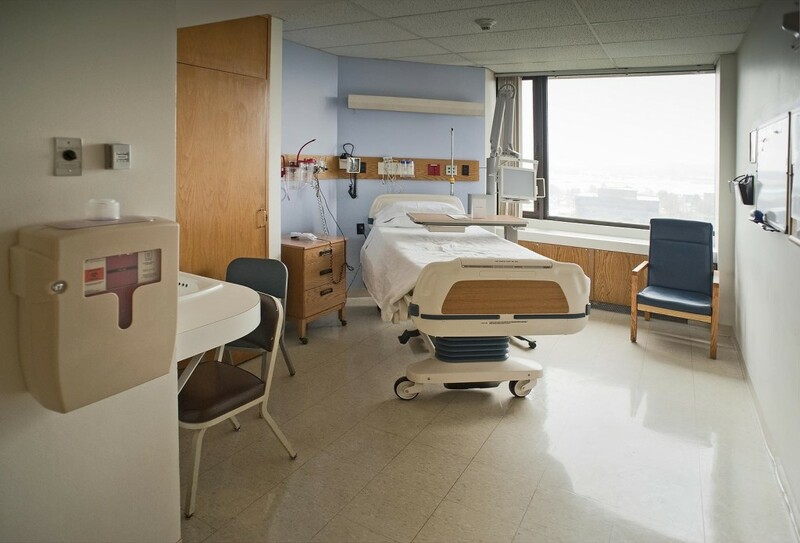 Safesmart is working closely with hospitals, surgeries and care homes in your area, and we know how difficult it can be to ensure that your establishment is compliant with Fire Safety and Health & Safety legislation amongst the long list of regulatory requirements. Things easily slip through the net when you are busy managing an organisation, so we must make sure that compliance is not one of them. Smartlog is used (among a wide range of business sectors) by NHS healthcare establishments and care providers across the UK, Smartlog seeks to make the management of fire safety and health & safety compliance simple, easy and inexpensive. 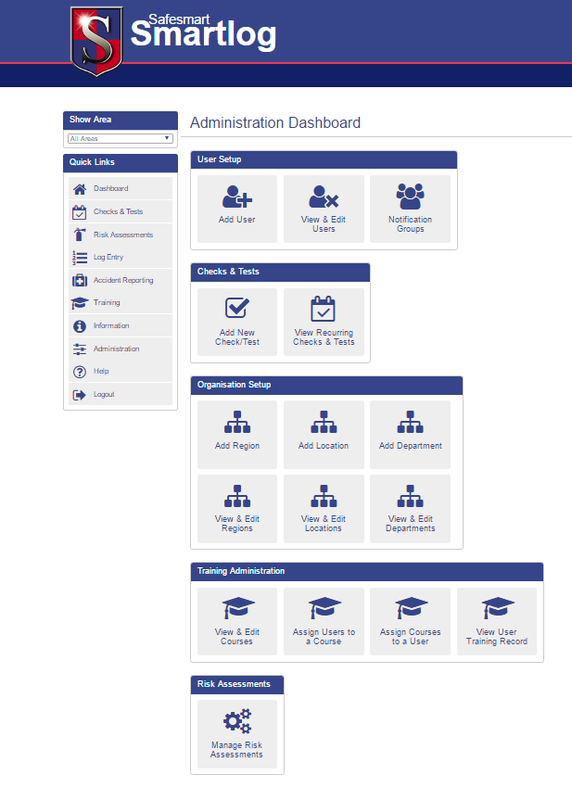 Our online platform puts all your compliance requirements in one place. Can you be certain your establishment isn’t paying too much to be compliant? We can significantly reduce your servicing & maintenance costs, and break down all those costs for you, so you know EXACTLY what you’re being charged. No more hidden charges. Currently with Safesmart, the average care establishment can save up to £2,500 every year on servicing and maintenance. 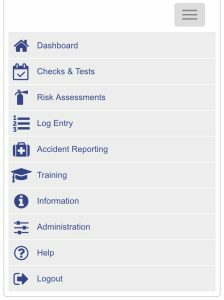 The Smartlog 4 Care portal provides ALL of your Fire Awareness and, Warden training for all staff, and many other training courses as well as providing interactive templates for self monitoring Risk Assessments for Fire, Health & Safety and any other assessments your establishemnt might need or want. It also entitles you to reduced service and maintenance costs. As a Smartlog 4 Care customer, Safesmart will provide telephone & on line support to you whenever you need it, at no additional cost and will try to ensure that you have all the information you need to make the right decisions when it comes to compliance. If you do need a consultant to visit your establishment, we will ensure that pricing is reasonable and all our consultants are happy to give advice on all aspects of Fire and Health and Safety legislation.